Whether you're planning for college or retirement, or if you're just trying to make ends meet, it's important to make the most of your money. From finding ways to earn more money to strategies for saving and investing, you can find beneficial advice here. Before you can save or invest money, you must first find a way to earn it. If you're looking for a way to build a home-based business or supplement your earnings from your regular job, check out the best ways to make money online. If you want to turn your expertise about money into a career, find out which companies are the best finance employers and prepare for career success in the field. Once you have earned some money, it's important to have a plan to save some rather than spending it all. Learning how the best ways to save money can help you set the stage for financial success, regardless of your current income level. 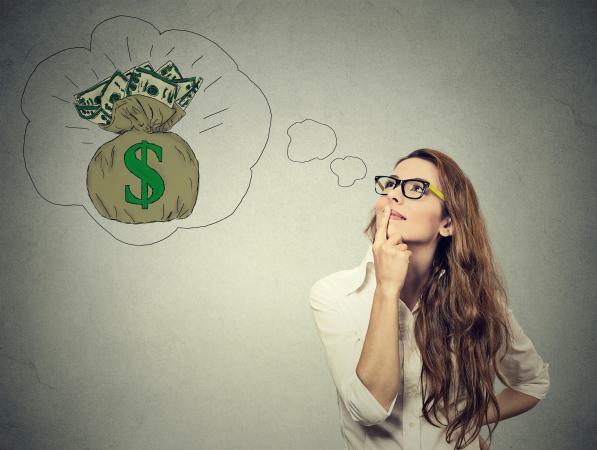 While you won't earn a lot of interest with a basic savings account, it is important to learn the best options for setting aside a portion of your earnings. Learn about the best places to invest your money, which may include mutual funds, stocks, or various small investments. Advice related to earning and saving or investing dollars and cents isn't the whole story when it comes to financial advice. It's also important to have a tax plan that capitalizes on the various tax deductions available to you. Additionally, you may also be called on to share your expertise to help worthy causes, such as assisting with school fundraisers. Finding the best money and finance advice can make the difference between financial freedom and failure. However, navigating the financial world can be tricky, and you don't want to trust your money to just anyone. Visit the Money and Finance category on LoveToKnow Best when you're searching for advice to help you improve your financial future.